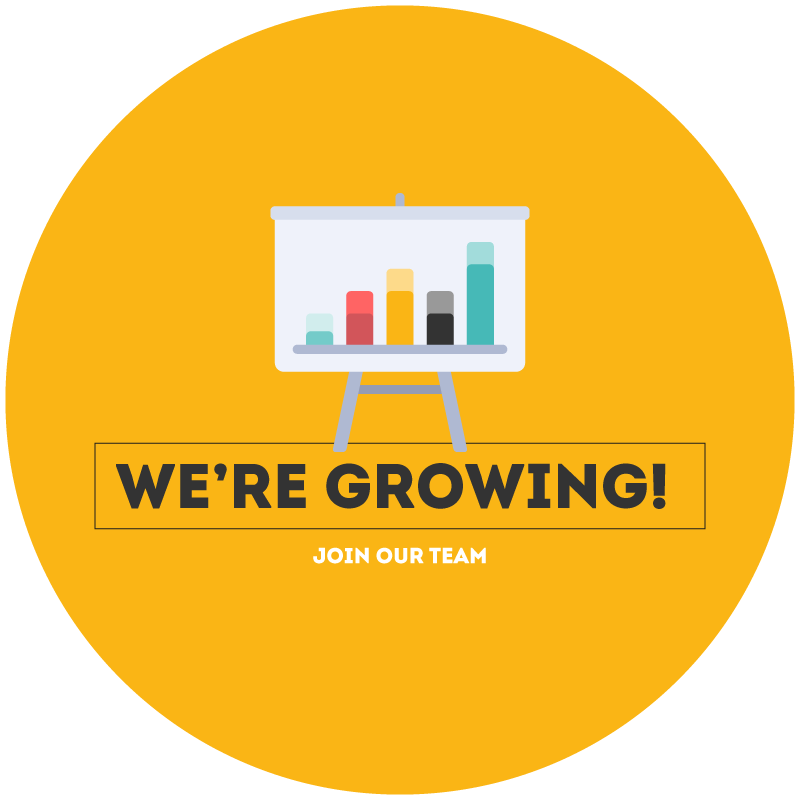 Thanks to the ongoing growth and upcoming new initiatives and projects, we are recruiting a Projects Manager to join our team. As Projects Manager you must be passionate about start-ups and entrepreneurship as you will be working on various projects and initiatives related to crowdfunding, social entrepreneurship, seed funding, the start-up ecosystem and other EU funded projects. As Projects Manager you will be responsible for the coordination and administration, including: project management and monitoring, communications, processing payments, and liaising with the projects’ partners. These tasks will be directed towards ensuring the successful implementation of the different projects carried out by ZAAR and FPEI (fpei.mt). The Projects Manager will report directly to the ZAAR Manager. Manage the activities related to the different projects which could include research, organising events and report writing. Carry out administrative tasks including scanning and proper filing of documentation together with general office management related to the projects. Previous work experience in project coordination and administration will be considered an asset. A CV and covering letter should be sent to the ZAAR Manager Matthew Caruana on matthew@zaar.com.mt. At ZAAR we believe that great ideas should go far, and it is our mission to provide the space for that to happen. We strive towards standing by our values in order to offer the best space for idea creatives and supporters to contribute to our platform. The Malta Business Bureau and the University of Malta have set up the Foundation for the Promotion of Entrepreneurial Initiatives (FPEI). ZAAR is its first offering: a donation/reward-based crowdfunding platform, to promote entrepreneurship in Malta and support local start-ups. 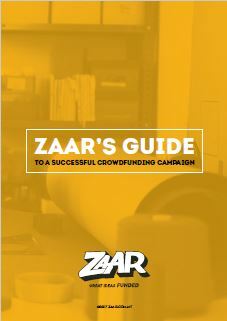 ZAAR offers an alternative to raise finance for their projects and business ideas.